Our Mia was treated to some homemade Peamutt Butter biscuits this weekend which certainly went down a treat! These biscuits were super easy to make and only took 20 minutes to whip up. We used a 4cm circle cookie cutter which made approximately 60 biscuits, but these can be enjoyed in all shapes and sizes. Mix together the flour, Peamutt Butter and eggs into a bowl until combined. We hope these go down a treat with your furbaby just like they did with ours! 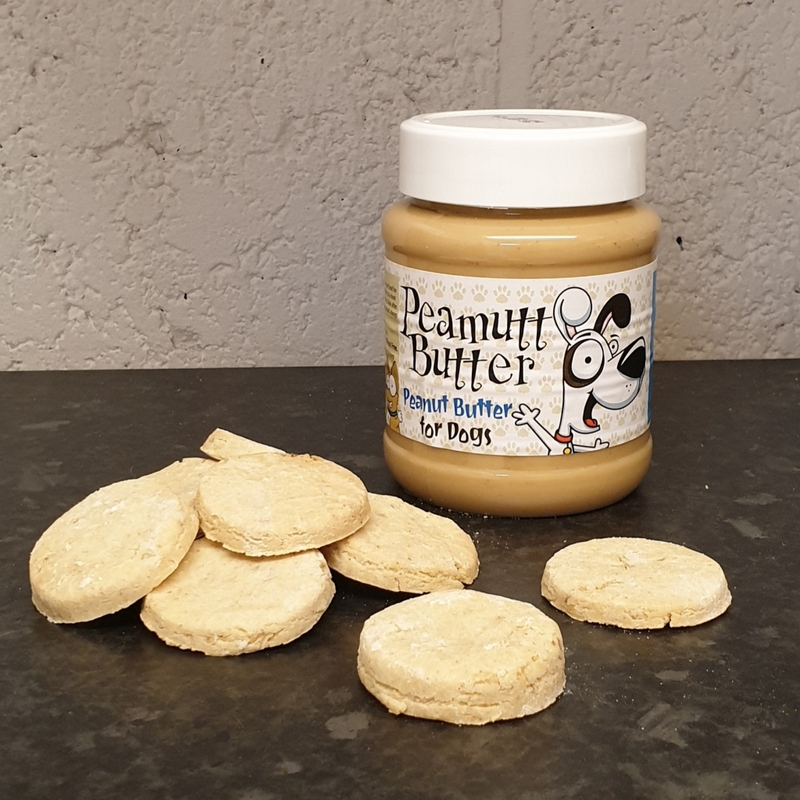 * dog-friendly peanut butters are free from Xylitol, added salt and sugars. All-natural peanut butters are best suited, however always check the label as recipes can always change. 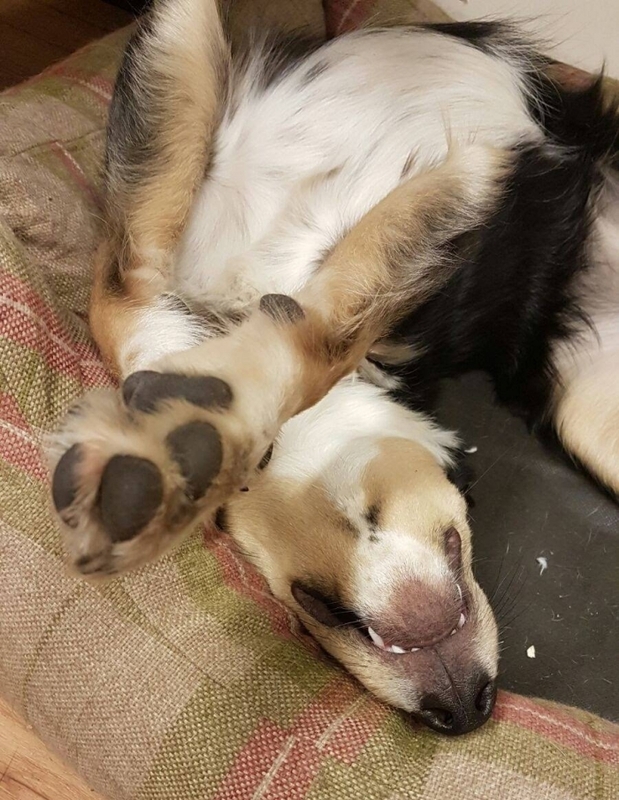 Xylitol is a sugar substitute and is extremely toxic to dogs. When ingested by a dog, this can cause low blood sugar levels, liver failure, seizures or be fatal.